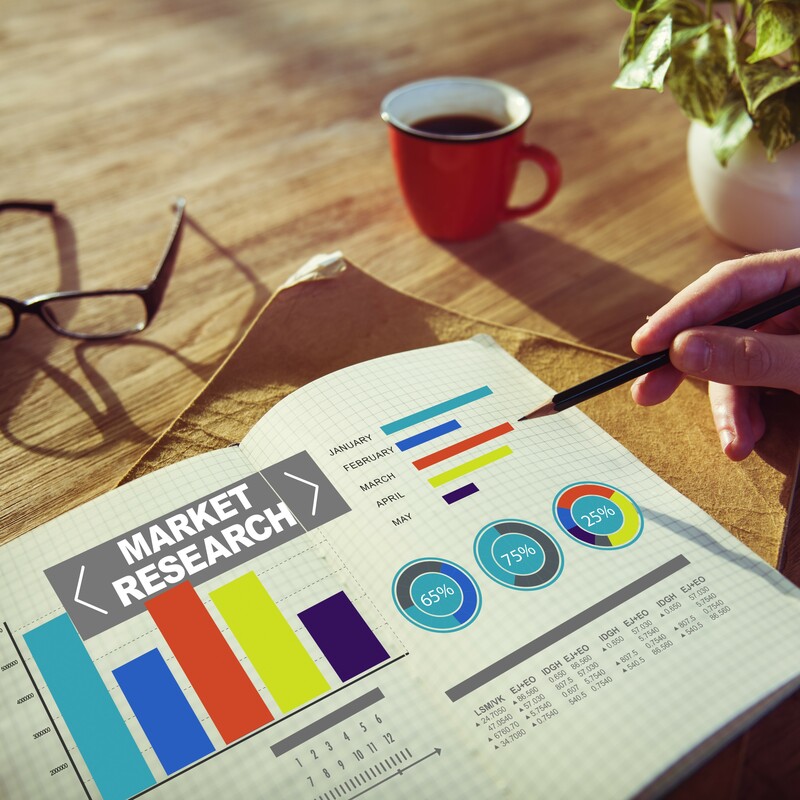 A leading secondary market research firm yStats.com, headquartered in Hamburg, Germany, has published a new report titled “Vietnam B2C E-Commerce Market 2018”. 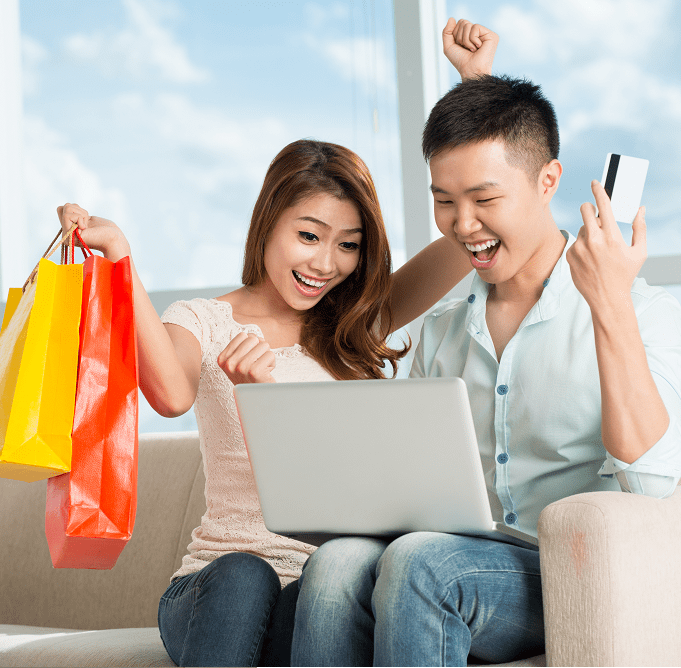 The publication tells of the growth opportunities for online retail in this emerging market, cites E-Commerce sales projections through 2021 and details the preferences of Vietnam’s online shoppers. Among the key findings of the report is the growing importance of online marketplaces and their investments in building comprehensive E-Commerce ecosystems. Vietnam has one of the most rapidly growing B2C E-Commerce markets in Southeast Asia, according to the yStats.com report. In the period through 2021, online retail sales in this country are projected to rise at double digit rates, driven by higher Internet penetration rates and more frequent online purchases. Only around 1% of the country’s retail sales were online in 2017, indicating much room for future growth. 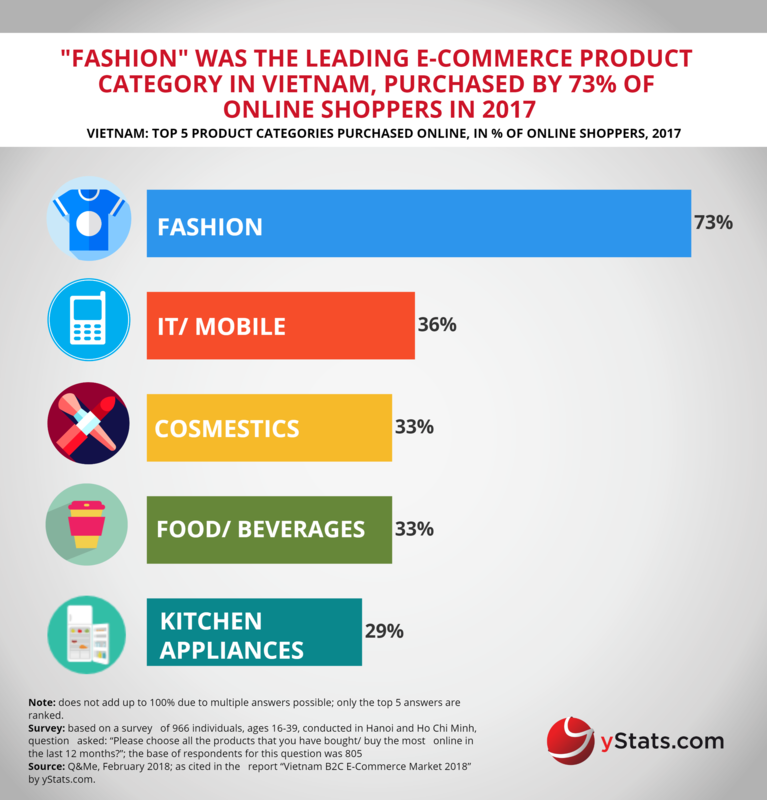 An increasing share of online shoppers in Vietnam is making purchases on E-Commerce marketplaces, as shown by research cited in the yStats.com report. These platforms have become important drivers of digital retail development in Vietnam due to their investments into building comprehensive E-Commerce ecosystems for warehousing, payment and delivery. On the other hand, social networks such as Facebook also remain among the most popular platforms used by shoppers to place orders online, especially in the categories such as fashion and cosmetics. 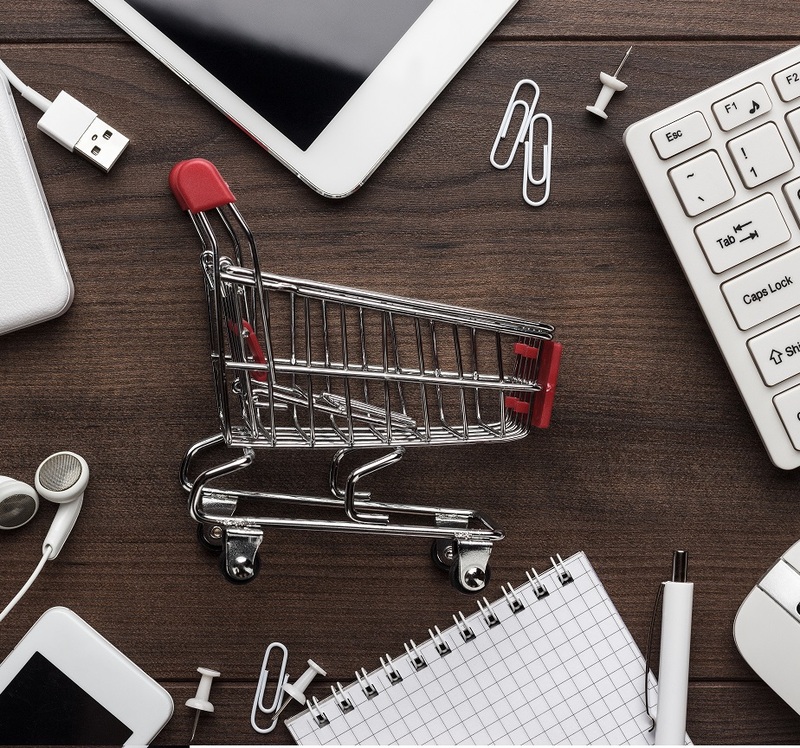 Overall, competition between E-Commerce players is increasing amidst anticipation of further growth, according to findings in the yStats.com report. Alibaba-backed Lazada ranked as the most used E-Commerce website in 2017, while its major competitor, Tiki.vn raised investment from another Chinese E-Commerce leader, JD.com. In the electronics segment, the Mobile World Group is the top contender with the highest online retail market share as of 2017.